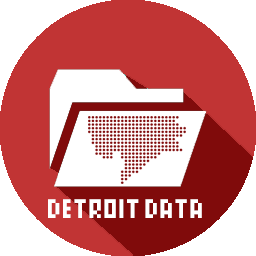 I had been really interested in the various places around the US that have “Detroit” in their name. I was doing a pretty terrible job manually searching for these locations. 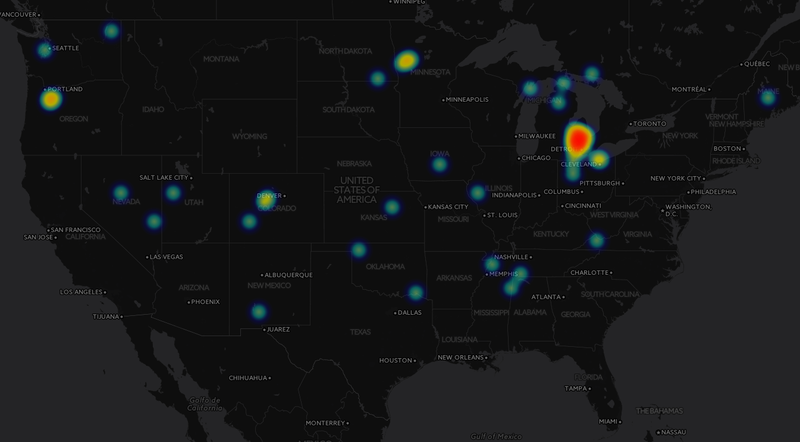 Thankfully, Paul Ramsey put together a handy heat map tool based on data from geonames.org. I knew there was a Detroit Street in Ann Arbor, Michigan and I had already found the city of Detroit Lakes, Minnesota. The big surprise was discovering the village of Detroit, Oregon named after Detroit, Michigan in 1890. Some quick googling brought up a news story of the town voting to change (47-37 to not change) its name to “Detroit Lake,” after the adjacent lake and state park. The decision brought the ire of Michigan residents including city councilman Gary Brown who thought “that residents are making a big mistake because the Motor City will one day return to its previous glory.” It is noted that the majority of residents (total population 2010 = 202) and vacationers call the village Detroit Lake anyway.